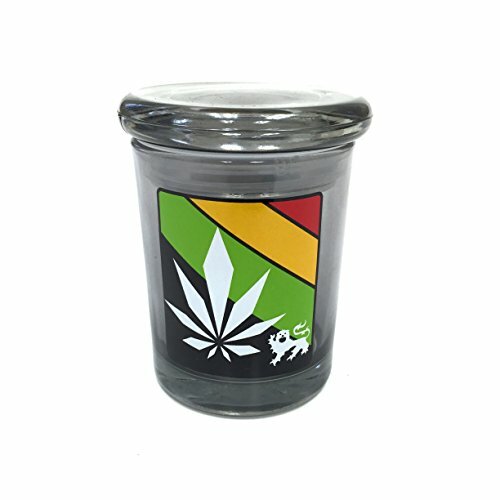 Marijuana storage jars are undoubtedly popular and understandably so as there are some cool looking cannabis glass jars to pick from. 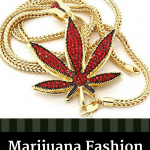 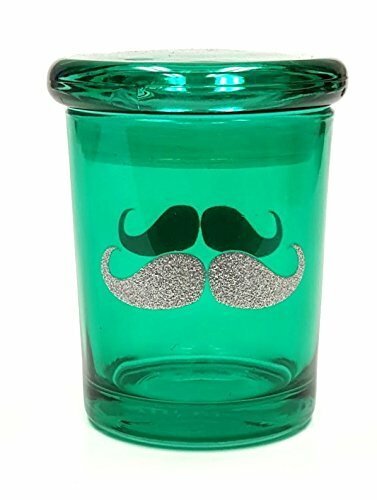 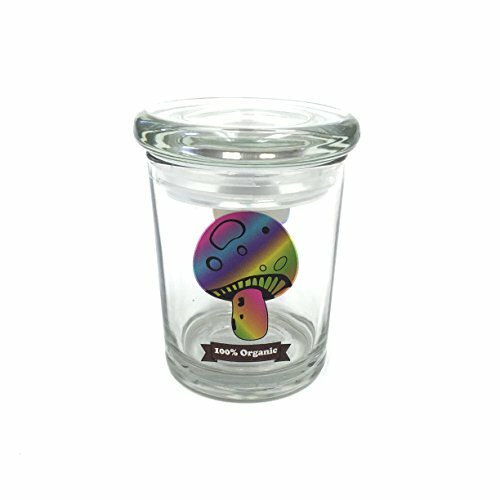 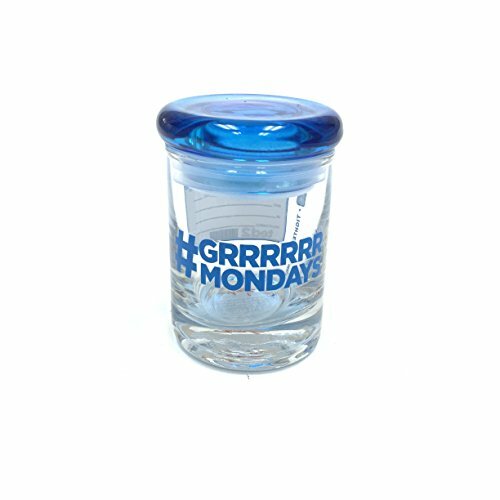 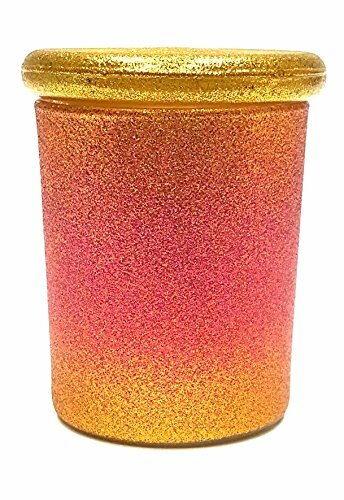 Easily find all types of marijuana storage jars ranging from trippy psychedelic cannabis glass jars to sleek premium glass marijuana jars. 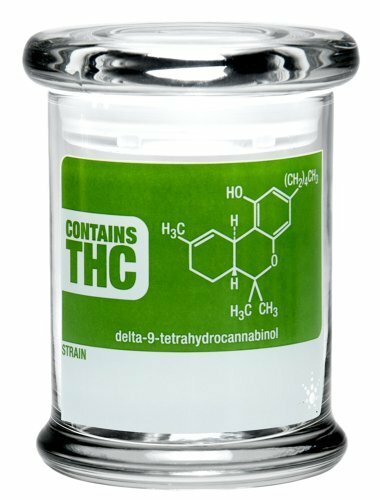 While there are other materials for storing cannabis, by far airtight glass storage jars are the best. 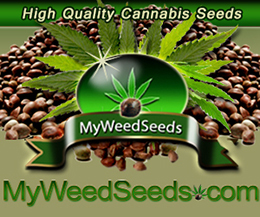 After all it works for vegetables and fruits why not for flower? 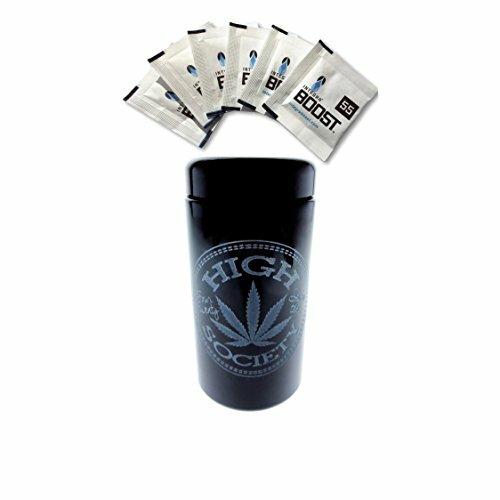 Gone are the days where storing cannabis in a plastic baggies are even a option if you care about having a potent stash. 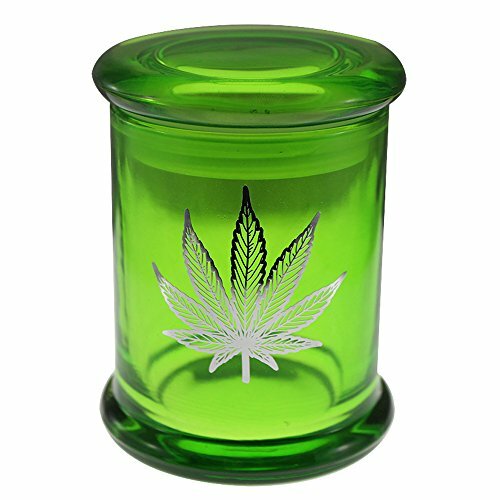 Keep in mind that when looking for cannabis glass jars, it is important to consider the amount of bud you are looking to store. 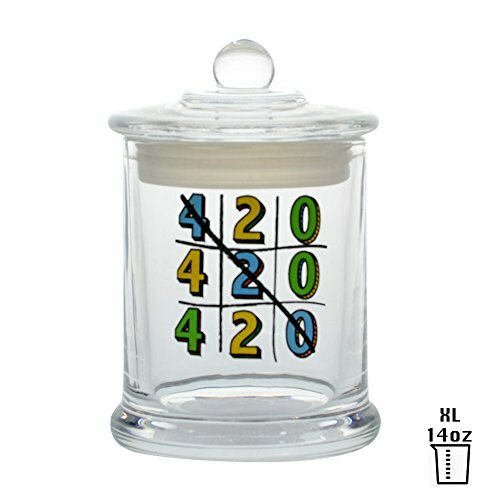 Too much space and your top shelf bud will dry up faster so size matters when it comes to marijuana storage jars. 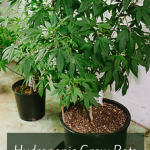 Recently this was discussed in a recent blog post about learning how to cure marijuana. 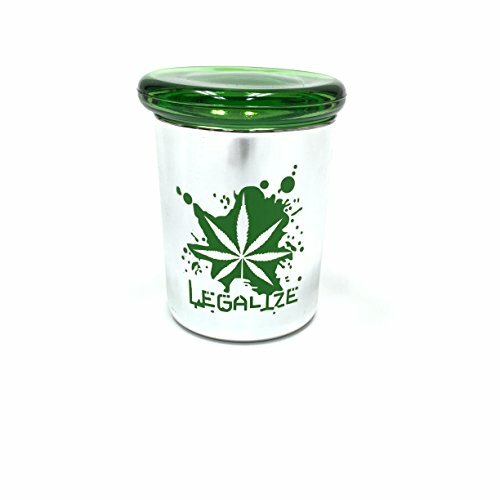 Equally important is where you store your medical marijuana storage containers as it is vital to keep these in a cool dark place. 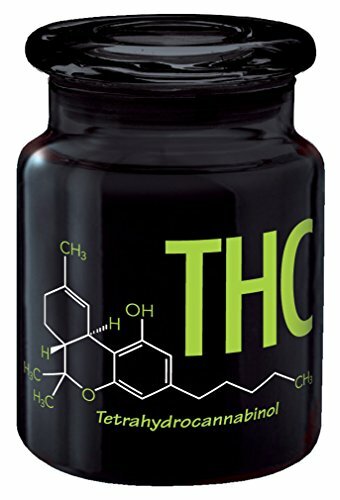 Avoid storing your cannabis in the fridge or freezer as the temp or humidity or ideal or constant. 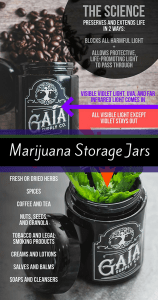 Secondly do not place marijuana storage jars in cabinets above appliances or heat sources. 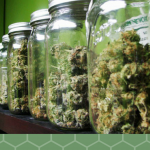 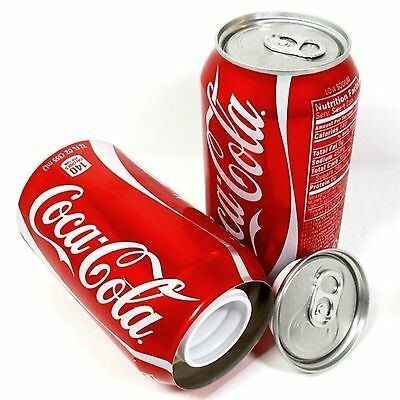 Easily preserve your bud by taking these simple steps. 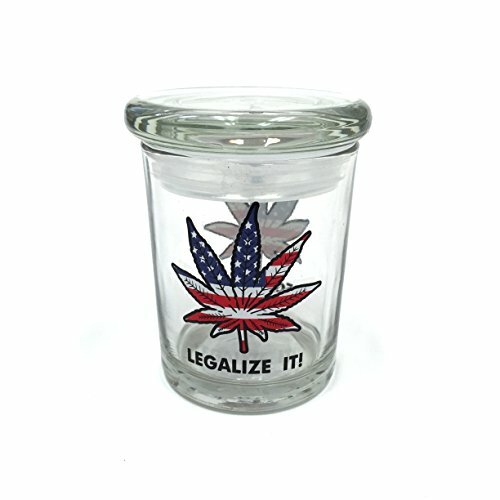 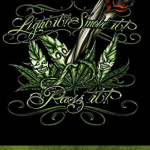 Below you will find some of the best and most popular marijuana storage jars available. 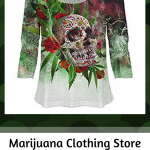 Keep in mind these would make an excellent gift idea for the stoner in your life. 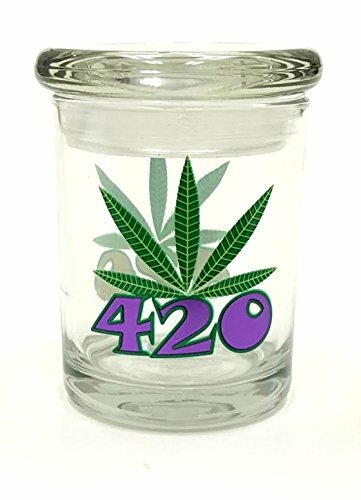 Obviously stoners love a good sale which is why I could not conclude this blog post without sharing some of the best marijuana storage jars that are currently on sale. 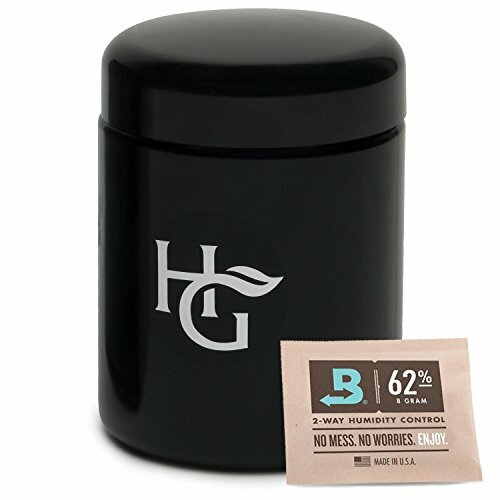 Not only can you protect your stash but you can also save money. 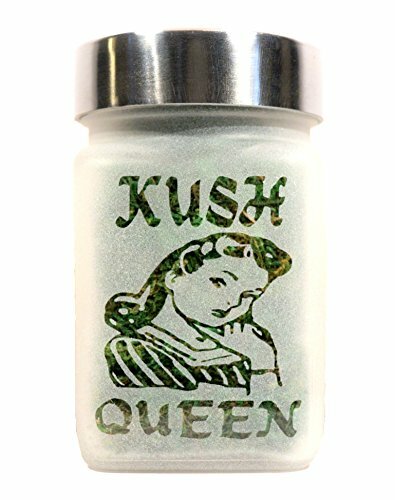 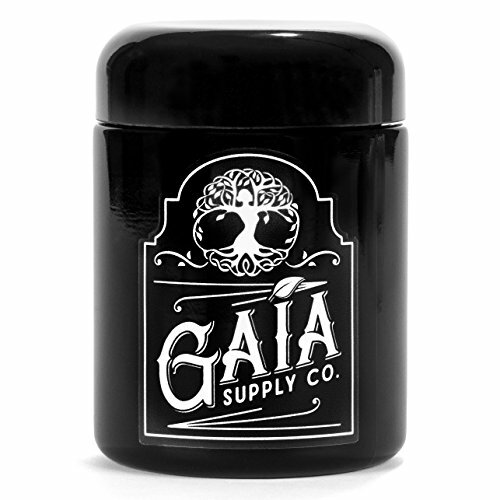 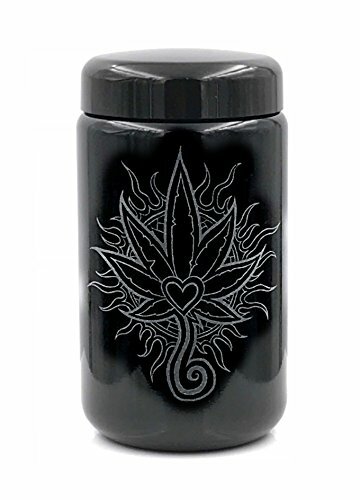 Dope Jars – Herb Storage, Ultraviolet Stash Jar – Deep Etched Logo.